The centrepieces of the high-tech manufacturing are the 3 Bystronic laser cutting machines with integrate tube cutting devices and automatic loading and unloading systems. The machines are used in 3-shift-operation and can process sheet formats up to 4,000 x 2,000 mm. 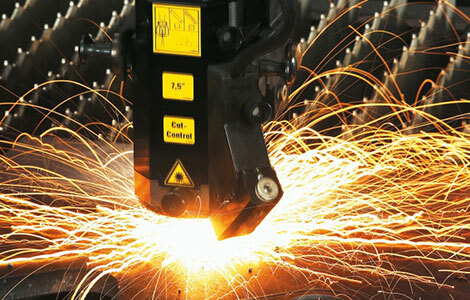 Materials such as steel, stainless steel, aluminium or copper are laser-cut. 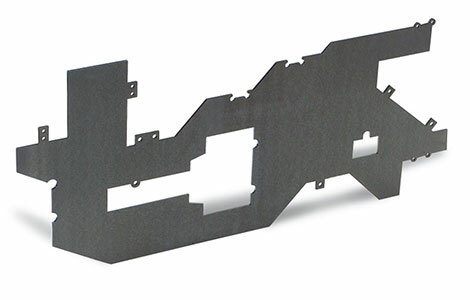 The repeatability of the laser cutting systems is +/- 0.05 mm. The part accuracy is also dependent on the material. The tube cutting system allows you to produce cut-outs in your pipes (Ø up to 320 mm) as desired. As a product-related cutting gas, oxygen or nitrogen can be selected. 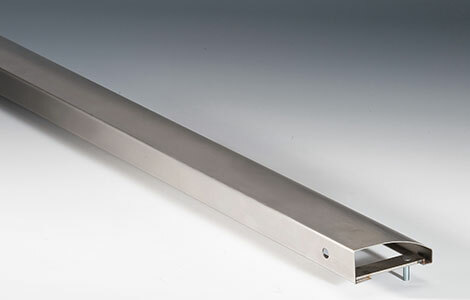 Threads, counter bores, fits, milled and turned parts can be manufactured and delivered according to your requirements. 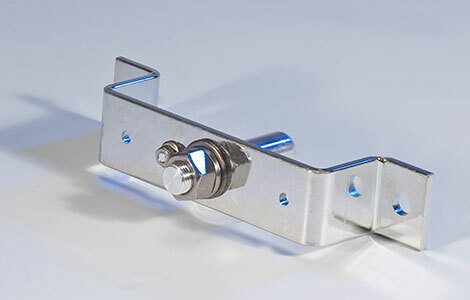 We make up complete assemblies out of single components for you. An optimised packaging for shipping guarantees a secure transport. 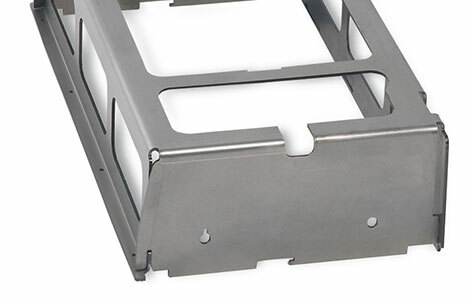 CNC controlled forming-press ensure that the requirements for sheet metal production are met. 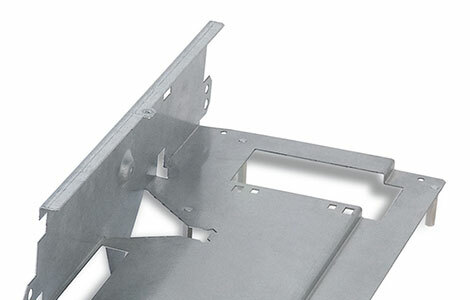 Thanks to the existing tools, we can make the desired shape out of thin and thick plates. Bending lengths of up to 4000 mm, pressing forces up to 300 tons. The precise bending machines, which are partly used in 3-shift operation, enable the shaping of simple and complex bending parts and ensure time-saving and cost-saving production. Steel sheets in the materials S235JR, S355J2, Hardox, Brinar and other high-strength materials. If a material is not available, we can order it very quickly, thanks to the very good cooperation with our suppliers.